Do You Want a Handwritten Letter? By Ryan AveryJanuary 6, 2016Motivational Stories, Strategies and Insights! 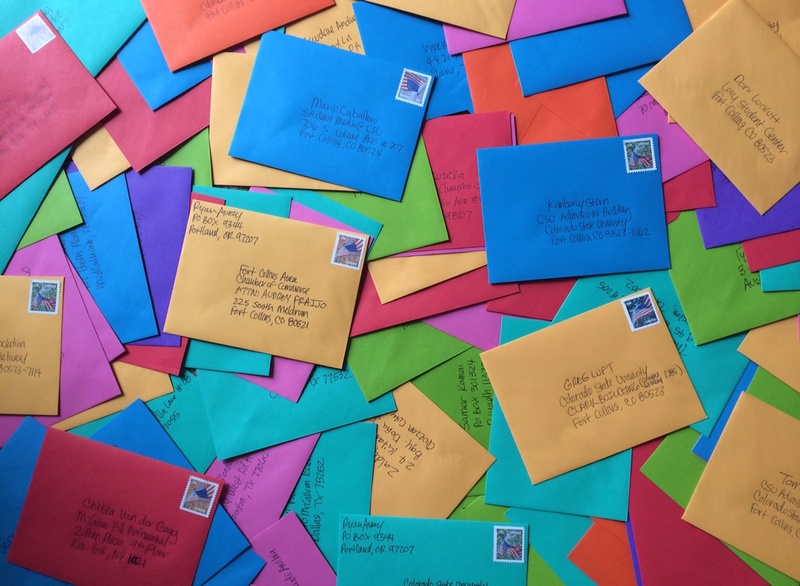 Last year I got sent handwritten letters from many of you and each one of those envelopes made my day! I think there is something special about going to your mailbox and seeing an envelop that has your name printed on it in human handwriting! I want to be more conscious of doing little things that can make a BIG difference so this year I am going to write at least three hand-written letters a week to those who want one! Do you want a handwritten letter? All you have to do is email me your mailing address at letters@ryanavery.com with a subject that says “I want a letter.” Tell me what’s going on in your life! What do you want to accomplish this year? Give me a good Would You Rather question. Let me know where you plan to travel! This will be fun for me and hopefully it is a way I can give back in another way to say thank you for all you do for me! I did this campaign several years ago. Although I couldn’t get to everyone’s request I really did and will continue to try to send as many as I can. I for sure am committing to at least three a week! Question: Know someone who could use a letter? Share this article on your social media or via email and let the hand writing begin!